I have always been very thoughtful about the products that I feature on my blog and this year I am doing more book reviews and less ‘things’. Recently a good friend of mine of 9 years died suddenly and I was looking for inspirational products to feature in my holiday gift recommendation features as I have been grappling with her death. I wanted to tell you about the awesome candle line called Personal Hero Intention Candles to celebrate special moments, convey love and to show appreciation. We all know we have a time limit on earth and Personal Hero’s products are meant to tell someone “I see you, I appreciate you, and I love you.” They are visual messages to remind someone that they are important and a hero to someone. 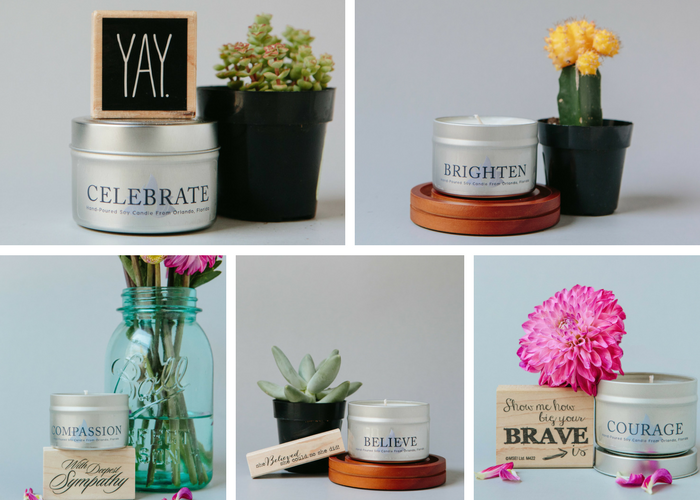 Personal Hero Intention Candles come with messages such as Joy, Gratitude, Celebrate, Love and more for your loved ones. Personal Hero was started to celebrate the everyday people that are making a difference. 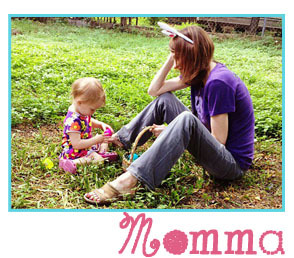 Their mission is to inspire others to nurture the relationships in their life through gifts of gratitude. 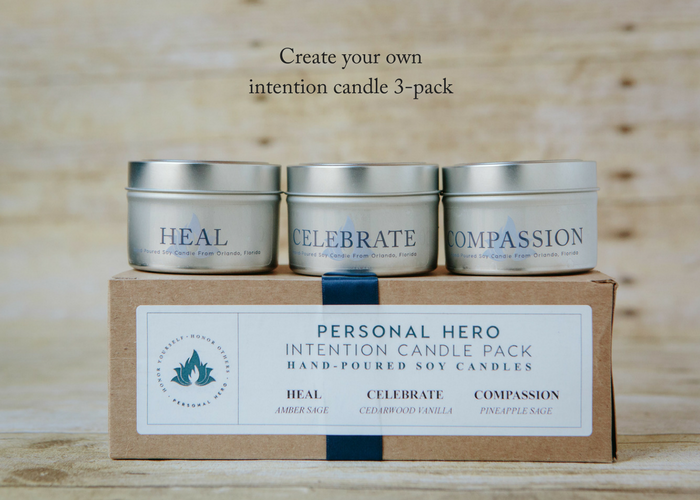 I love the Personal Hero’s Intention Candles that come in the 3-pack of 4 oz. tins ($38) and are available for purchase at www.personalhero.com. The candles use clean-burning eco-friendly soy wax and lead-free wicks, premium phthalate-free fragrance and essential oils, and are individually hand poured. The message of “when you light this candle, be reminded of your blessings and the people that are grateful for you” appears on the lids of the candle tins and on the dust cover of the glass tumblers. The thing I really loved about the sampler pack is that you can pick your own intentions with specific smells and even include your own gratitude message. Since I’m giving this as a gift, I don’t want to spoil the surprise, but I can tell you the candles that I picked below. The fragrances are wonderful, the message is sincere, and I am going to make it a habit of being grateful each day for the loved ones in my life. I figured I better start ramping up that love now because I may not always convey how I feel and I don’t want to miss that opportunity before it is lost. My gratitude message, “I’m grateful for you”. Check it out! Sign up for Personal Hero’s “Dose of Inspiration” on their website (noted below) which is a Monday treat in your e-mail inbox that is full of good news and gratitude. Start your week off being grateful!